201 18th St #203, Birmingham, AL.| MLS# 841439 | Richard Jacks UABLIVING.com 205-910-2297 | Birmingham AL Real Estate | Contact us to request more information about our Homes for Sale in the Birmingham AL area. Now is your chance to be a part of the first for sale homes in the Birmingham Parkside district! The "You Are Beautiful" building has been redeveloped and allows a downtown purchaser a unique opportunity to own 1 of only 5 units in the building! 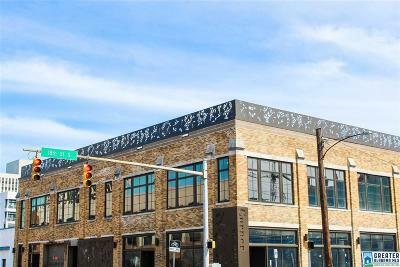 The units here already boast high-ceilings, original steel/masonry, an industrial elevator, and large new windows to engage your views of downtown and Railroad Park! This floor plan is called "Private Resort" and it has so much space to offer! 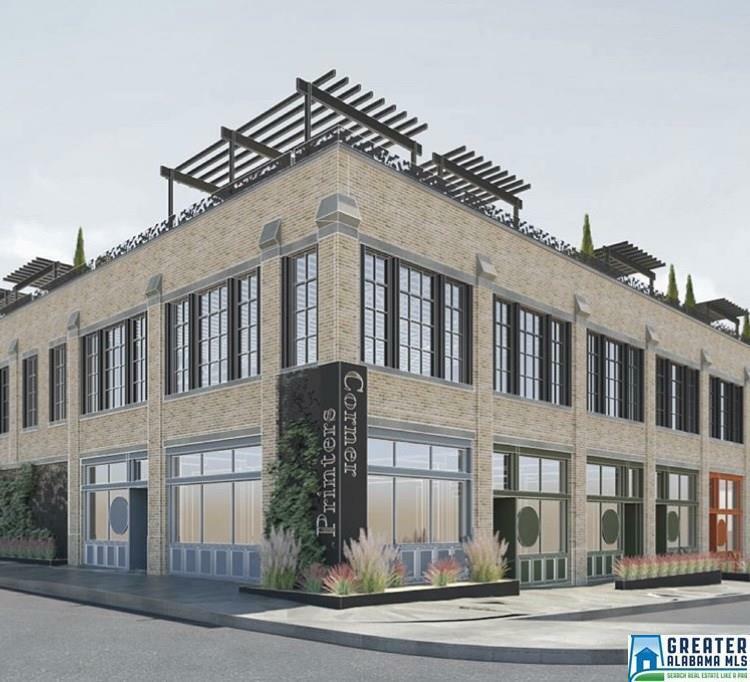 This floor plan has a large open kitchen and living room, with access to a large roof top space where you could play bocce, grill, or entertain your friends! Upon walking into the unit, you will have a foyer and a staircase which goes up to the private roof top. The master suite will have a double vanity, a standalone tub, and plenty of closet space. The additional bedrooms both have ensuite baths. Come see this large unit will have everything one could want in a home in the middle of the city! Driving Directions: Located At The Corner Of 18th St S And 2nd Ave S.